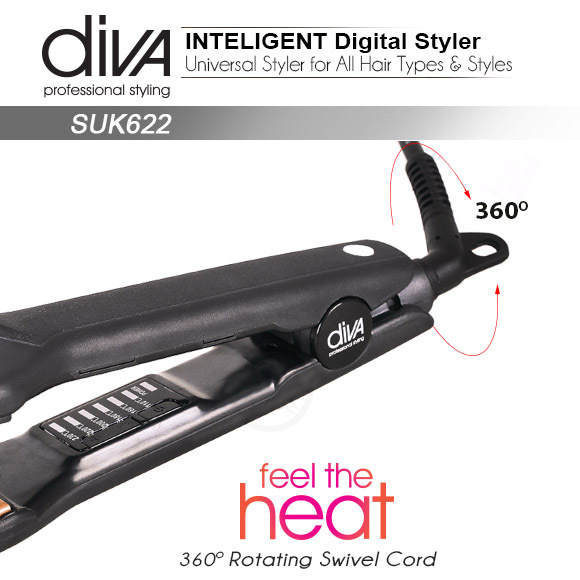 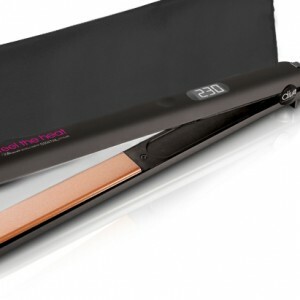 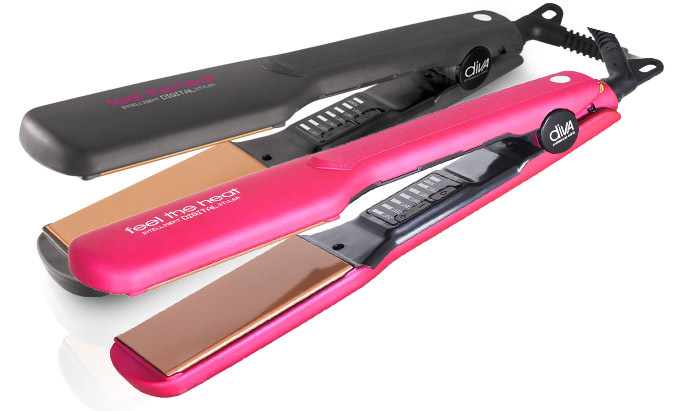 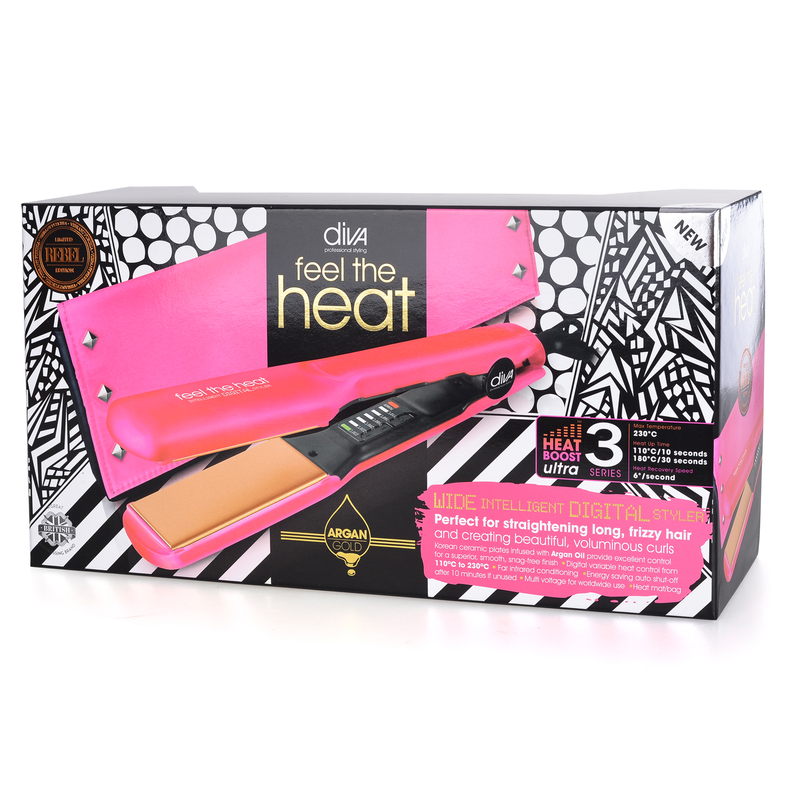 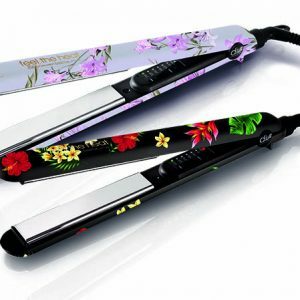 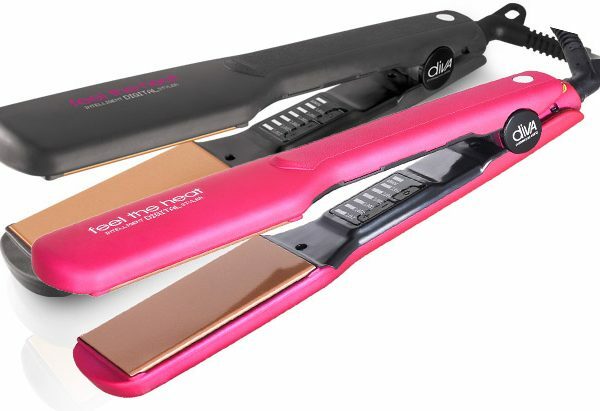 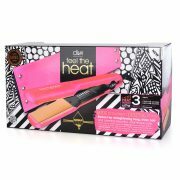 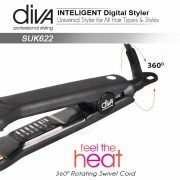 The Diva Wide Intelligent Digital Argan straightener is perfect for straightening long, thick or coarse hair. 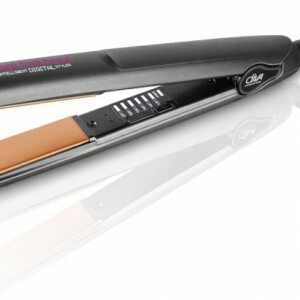 The smooth snag-free Argan infused plates glide through the hair conditioning the hair as you straighten. 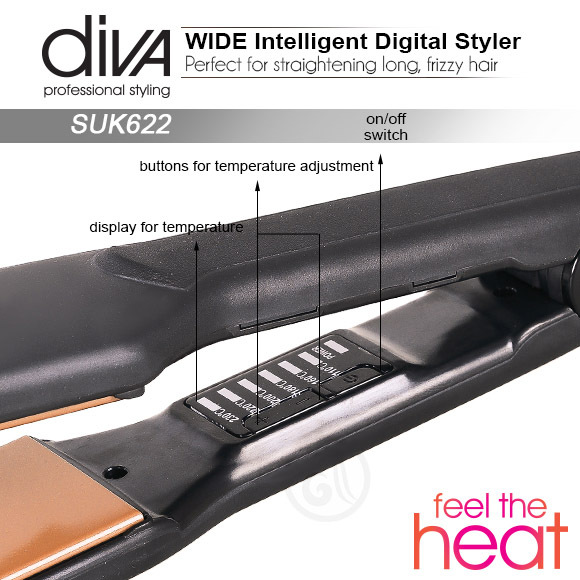 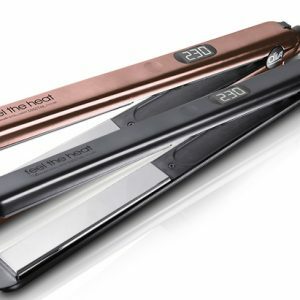 Variable digital heat controls from 110°C to 230°C (suitable for artificial hair). 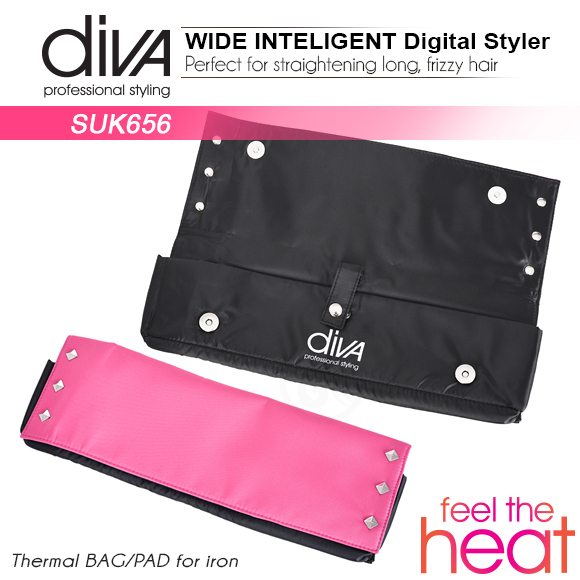 BS/Eu plug adaptor for travel.